Ian Lawrence is new to Chips Away, but don't let that put you off. He is very experienced and he did a very professional repair on our Mini Cooper SD. The whole process was easy, professional and effective and Ian was friendly and helpful. I wouldn't hesitate to use Chips Away again and would recommend others in North Dorset area to ask for Ian Lawrence with confidence. Thanks. 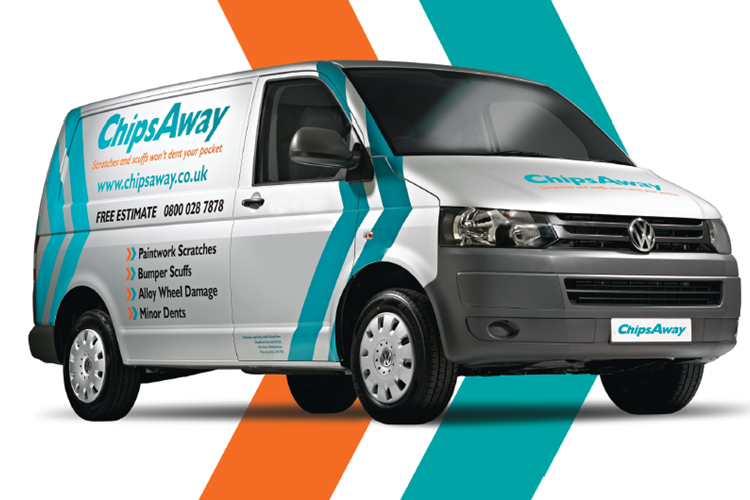 Initially I was sceptical of using ChipsAway, traditionally I would have spent 3 or 4 times the amount and taken my car to a local body shop. I contacted Ian Lawrence my local representative who arrived on time and gave me a quote in the spot. I booked in the work for 6 weeks after. He turned up early in the morning as I had booked ... Read more in 3 cars. He and his lovely wife worked tirelessly throughout the day and finished the job at 9.30pm with no complaints and a cheery wave goodbye. I run my own firm and I am always impressed with people who have dedication and a drive for customer satisfaction. Thank you Ian for a great job well done, it has been a real pleasure dealing with you. I have no hesitation recommending Ian to anybody. Contacted ChipsAway for a free estimate for slight scratches nearside of vw polo. ChipsAway Technician Ian Lawrence came to my home address to give me a quote, and i was happy with his quote so booked him to carry out the repairs. Ian arrived on the day on time and completed the repair in a professional manor. The colour match was ... Read more excellent and also the repair. I can highly recommend Ian for a professional job. I wouldn't hesitate in using ChipsAway for the future if i needed them. First class results! The operator was both personable, very knowledgeable, clean and efficient. One delighted customer. Our Chips Away representative was a delight to work with. He phoned and emailed to confirm the appointment and arrived on time. There were two quite areas he had agreed to work on but one proved more difficult than envisaged as there was a deep scratch to fill. He worked on into the evening, until failing light meant he had to stop ... Read more then came back the next day to finish polishing off. When I spotted a small area that wasn't finished well he replied to my email while on holiday and then came back to sort it. He was also accommodating when I needed the invoice in a particular format for an insurance claim. He has already been out to my neighbours who are equally impressed. Ian did a great job on a dent/scratch on our car. Would use again but hopefully not too soon.